In 1985 Brooke Johnson met Pierre Elliott Trudeau at a gala event at the National Theatre School where she was an acting student. It had been a year and a half since he’d stepped down as Prime Minister. 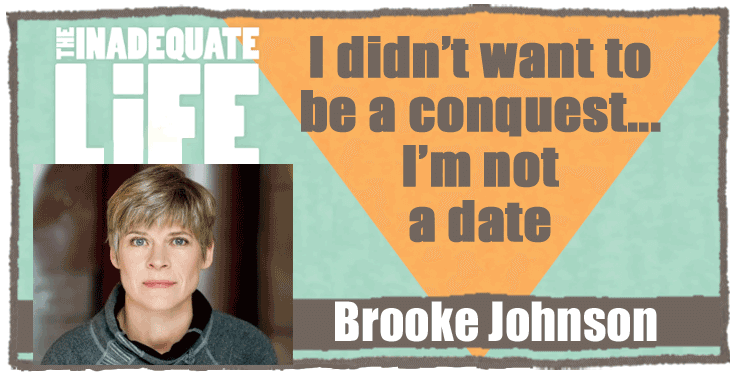 Brooke is an award winning actor who, when she was in her teens, launched her career by working as a production assistant at the Shaw Festival, often driving actors to and from Toronto. When she met Trudeau at the National Theatre School of Canada they shared a dance and their cheek to cheek moment sparked a relationship that lasted years. Brooke documented the relationship with Trudeau in a journal and in 2007 created the solo performance “Trudeau Stories” for Toronto’s SummerWorks Festival. We talk about her time with Trudeau and how she developed the solo show. Check out episodes that also mention Playwright, Playwrights, Summerworks, Writing.